The 5-day CISSP CBK review seminar is the most comprehensive, complete review seminar discussing the entire information systems security common body of knowledge. The benefit of the review seminar is to help its attendees prepare for the CISSP examination. However, it also serves as a very good learning tool for concepts and topics, known as the Common Body of Knowledge (CBK), related to all aspects of information systems security. 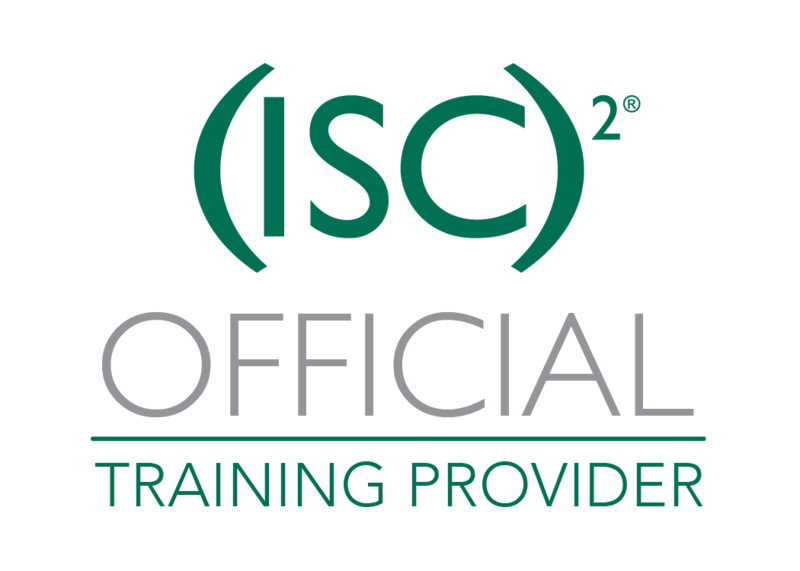 The SSCP certification is open to all candidates with at least one year experience, making it an ideal starting point for a new career in information security. But the SSCP is much more than that. The SSCP is a certification for the hands-on practitioner who continuously monitors information systems to safeguard against security threats while having the knowledge to apply security concepts, tools and procedures to react to security incidents.